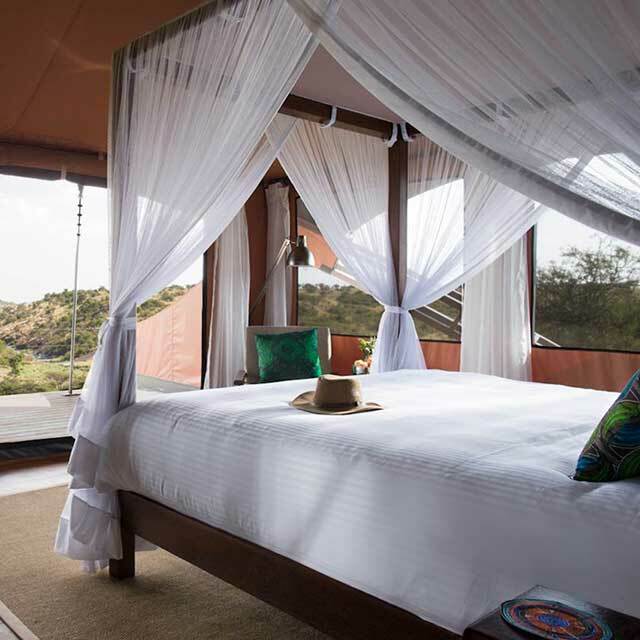 We’re located within the Olare Motorogi Conservancy to the north of Kenya's famous Maasai Mara National Reserve at an elevation of 1700m above sea level. The camp is perched on the side of a lush valley with views over the rolling plains. Together the Motorogi and Olare Orok Conservancies cover roughly 13,500 hectares (33,000 acres) and there are strict limits on the number of guests that can stay at any one time. The camp is well placed to observe the abundant game in the area and also to take advantage of the annual 'Great Migration', which sees up to one million wildebeest undertake a journey of roughly 1,600km. 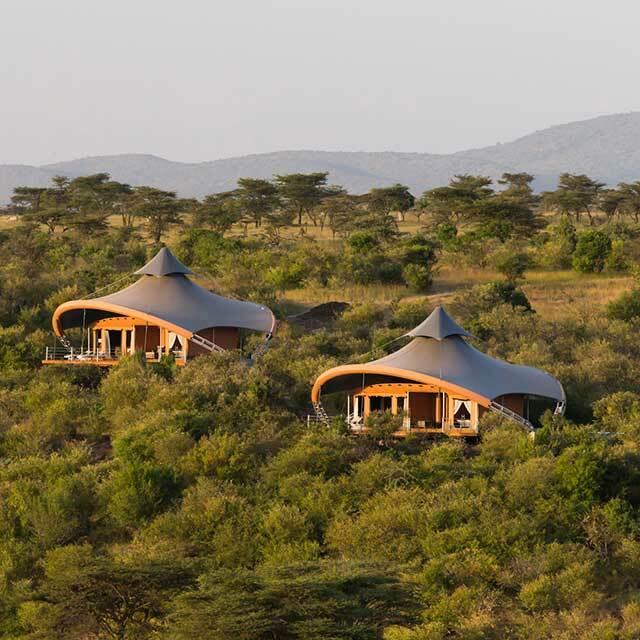 Mahali Mzuri is about 240km almost due west of Nairobi and the best way to arrive is by plane is to Nairobi-Wilson Airport. We can arrange transfers between the international and domestic airports for arrivals from outside Kenya. The main international airport in Nairobi, Kenya’s capital, is Jomo Kenyatta International Airport, with daily direct flights from the main European hubs: London, Paris, Brussels and Amsterdam as well as New York. There are also daily arrivals from Johannesburg in South Africa as well as from hubs in the Middle East including Dubai and Doha. Flights from Europe take on average just over 8 hours and direct flights from New York will take 15 hours. For those connecting from any other USA hub will need to travel via one of the cities mentioned above. A number of domestic airlines are based at Nairobi-Wilson Airport and most provide scheduled flights to the region which take an hour or less. 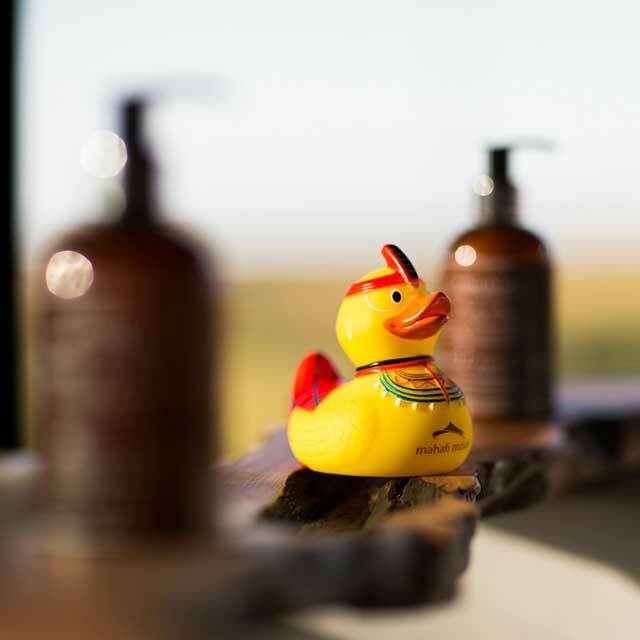 There are two airstrips close to Mahali Mzuri that we would recommend guests to use. 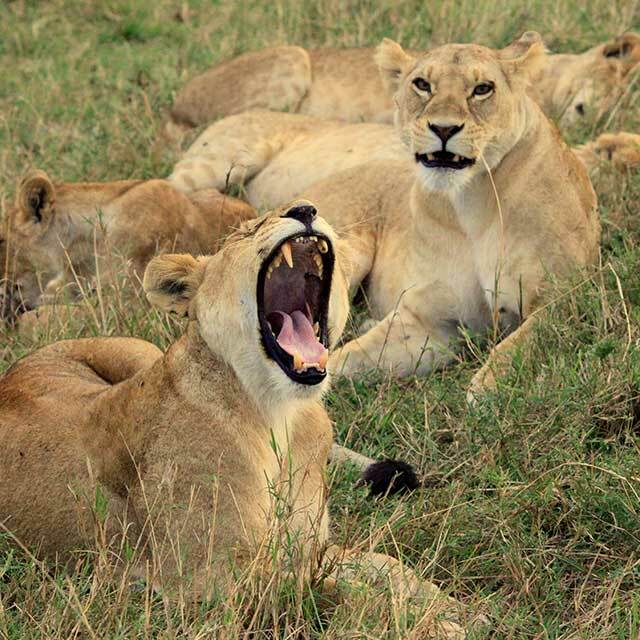 The closest airstrip is the Olare Orok airstrip which is approximately 25 minutes away from Mahali Mzuri. The second is the Mara North airstrip where the journey by vehicle to the camp is roughly one hour's drive. Both airstrips are served by flights operated by Safarilink Aviation and Air Kenya. Olare Orok is also served by Governor's Aviation. Special charter flights can also be arranged on request if the scheduled times don't suit you and these flights can land at the private airstrip in the conservancy, roughly 20 minutes' drive from camp. Virtually all visitors to Kenya will need a visa to enter the country. UK and Irish citizens travelling to Kenya can apply for their visa in advance online using the Kenyan e-visa portal: www.ecitizen.go.ke. Visas are generally issued within two working days. Please note that the e-visa system only accepts Debit cards and is roughly US$51 per person. If you are driving from Nairobi’s Jomo Kenyatta International Airport you should allow for a journey of 245 kilometres and about 5 hours. If you have a GPS device the coordinates for the camp are: 1° 16’ 24.26” S / 35° 13’ 22.87” E.
Before you set off please contact us with a mobile phone number we can use to reach you and your expected time of arrival. If you get stuck please give us a call on +254 20 5100 090 and we’ll do our best to guide you in! You’re now on the final stage of the journey to Mahali Mzuri–just another 7-8 km to your destination. We’ll have the champagne on ice!